Before American Eat Co. opened I can’t say I went south of 22nd Street on foot. Now it’s becoming a family tradition. Our new baby girl was content to take in the big world one block at a time. When we arrived, it felt like home. 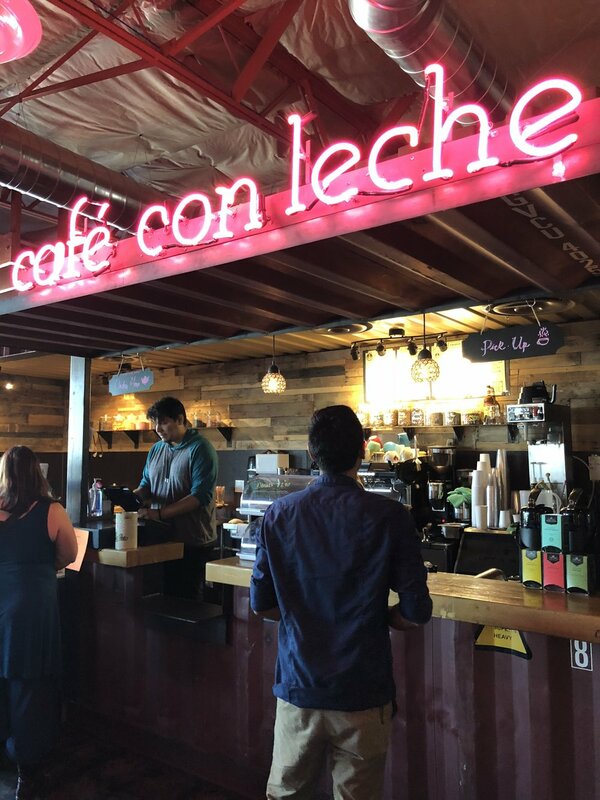 That’s exactly what co-owner, Jesus Bonillas, said he and his partner, Guillermo (Memo) Gallegos, hoped American Eat Co. would be- a welcoming place for everyone. Each detail of this all-local food court was designed to enhance the experience of being together. The floor-to-ceiling windows and skylights invite in wonderful natural light during the day. The neon murals and warm Edison bulbs electrify the space at night. All of the businesses orbit around two long, wooden community tables inviting family, friends and strangers to all share a dinner table. Each plate displays a variety of food from the eight restaurants to choose from, but everyone shares in creating the buzz of laughter and conversation that fills up the space. For Jesus and Memo, South Tucson natives, it was essential that this project contribute to the flourishing of Tucson by bringing people together, empowering entrepreneurs, and preserving family traditions. 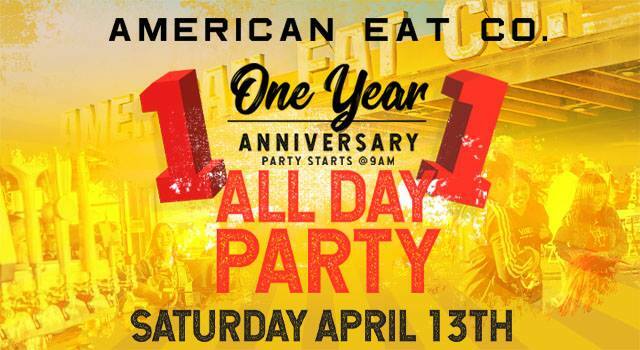 American Eat Co. exists right on the border of Tucson and South Tucson. We are like most cities in the way that wealth and development tend to pile up in certain areas. City demographics show that the poverty rate in South Tucson is 2.5 times that of Tucson. These numbers reveal a grossly unequal distribution of wealth, but it doesn’t tell the whole story. As Bonillas so beautifully said about his community, South Tucson is extremely rich in relationship. “North-side” Tucsonans have certain forms of capital and opportunity that aren’t available to many on the South Side and South Tucson boasts of cultural riches that we often desperately lack. American Eat Co. does something very special for our city in providing a space right on our boundary lines where we can come together with all of our varied gifts and needs. We have so much to learn from each other, so much to offer one another, what a better place to start than sharing a dinner table. One of the ways Bonillas and Gallegos are redeeming the unequal opportunity in our community is through empowering local talent to take the next step to own their own business. Opening a restaurant is a huge risk because of the enormous up front investment it takes to get started. This keeps countless talented chefs and visionaries from making the leap. So they took it upon themselves to get the necessary permits, fully equip each kitchen and store front and offer it all at a fraction of the cost. They took on a lot of risk out of love for their community and a desire to see local businesses thrive. The fruit of that risk is vibrant and sweet. We taste it as we devour a half dozen dry-rub wings from AZ Rib House or enjoy the dynamic flavors filling up the poke bowls from Dumb Fish. We take it in as we witness passionate cooks transform into entrepreneurs and local entrepreneurs expand their businesses. And we partake in the process as we pick out a carefully carved cut of meat from Andy at Dos Amigos Butcher Shop. Andy’s Dad was a butcher. He opened Los Dos Amigos Meat Market on Drexel and Cardinal when Andy was seven years old. By 16 he was learning the craft and helped his Dad run the business for 15 years. He learned the “old school” way of butchering that took care to use all different parts of the animal and minimize waste. After 3 decades serving Tucson, Los Dos Amigos closed their doors in 2016. Andy had picked up a career in real estate and it seemed that his days in front of the butcher block were behind him. When I asked him what brought him back to butchering, he simply responded “I just have it in me.” He went on to share how opening his store in American Eat Co. gives him the chance to continue his family legacy of providing quality, fresh cuts of meat to his community but gives him new opportunities as well. He freshly grinds up the beef for the sliders at The Bite and provides fresh meat for the delightful Chicano food at Avenues (two of the first-time businesses at American Eat Co!). On Friday and Saturday nights guests can select their own steak that Andy then grills over mesquite. And Saturdays and Sundays he offers menudo, fully stocked with homemade hominy. In talking to him it’s clear how happy he is to be able to continue this work in new and creative ways. Andy’s work not only carries on his family legacy but reminds us of another. The building of American Eat Co. was previously home to American Meat Company, a butcher shop that served Tucson for over six decades. This family-owned and operated business not only provided food for families to enjoy but was itself a place where the community came together. The most important table at American Eat Co. is set for the Islas family- honoring the way that they loved their community through their good work. I’ve watched as many diners looked at the photos and reminisced about what was- about this place that was a significant part of their family life and is once again a place where they can come together. It’s really easy to get excited about new things in old buildings but history often gets swept away in the tide of anticipation. We love the character of historic design but know little of the character of the generation before us that inhabited those spaces. This small table in the middle of all the excitement invites us to pause for a moment and remember that all new things signify the end of something else. This space is significant to the community and continues to be a place for people to come together, to carry on family traditions and start new ones, and enjoy the good gifts of food and drink cultivated by the hands of our neighbors. 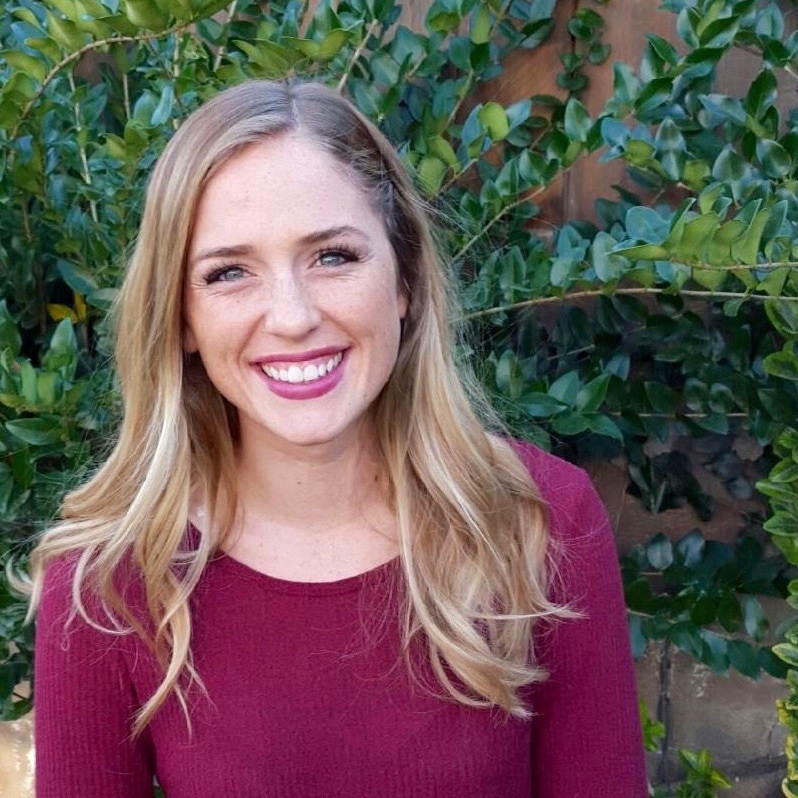 Teena lives in Tucson, Arizona and loves to capture the passions of others with words. Find more of Teena's work at www.shakingspirits.com. Photos courtesy of American Eat Co.